Welcome to the YSFHQ modding university. This is where we list the stuff you'll need to make or modify aircraft for the game into any shape or appearance you like. There's a lot to take in, so get started right away! Download the Blender scripts and then install them. You may also be interested in the legacy tools, which are still handy in many situations. Before you get started, you must know that one of the most important parts of modding is to know crediting policies. When you use another person's work for modding and release that work, you must give them credit, and in certain cases ask them permission. Read the addon release rules before you release anything on this site. Now the first step to getting started on modding is understanding what you want to make. You can learn the file types from stargear's filetypes section or by checking out the entries at the modification encyclopedia. Quick summary: the .srf and .dnm files dictate what your aircraft looks like in game, the .dat file handles how it performs, the .ist makes the aircraft's instrument panel and the .lst is the file that tells the game to load the aircraft. Blender is currently the main tool used in the community for modding, since it is a more advanced program than the basic files used to edit .srf's and .dnm's, and unlike other 3d programs such as 3ds max, it is free and open source. These tutorials are to get you started on understanding the basic tools you'll need for using blender for ysflight. Painting is simply changing the overall appearance of your model's color schemes and decals. This is where most modders get their start, since it is simpler than making models for new aircraft. Make sure you have a read of kurosaki's shrink wrap tutorial before progressing to these videos, it will make them much easier to understand. we strongly recommend that you do your first paints using the ysflight birdfarm blanks because they were purpose made for being painted quickly and with no hassle. 3d modeling is the way that the actual shape of the aircraft is made. You'll want to read shutter's blender modeling tutorial to learn how. There are two main methods of animating objects in ysflight. The first is the old war horse that is dnmviewer, and the second is the blender scripts. Our tutorials section covers a HUGE amount of topics, most of which I have included in this guide. If you get to reading everything, or just search through it for what you're looking for, you'll know everything you need to know about ysflight aircraft creation. If you can't find what you're looking for, look through the questions forum. It is VERY LIKELY that your question has already been asked and answered. If you still can't find your answer, then ask a question in the questions section. 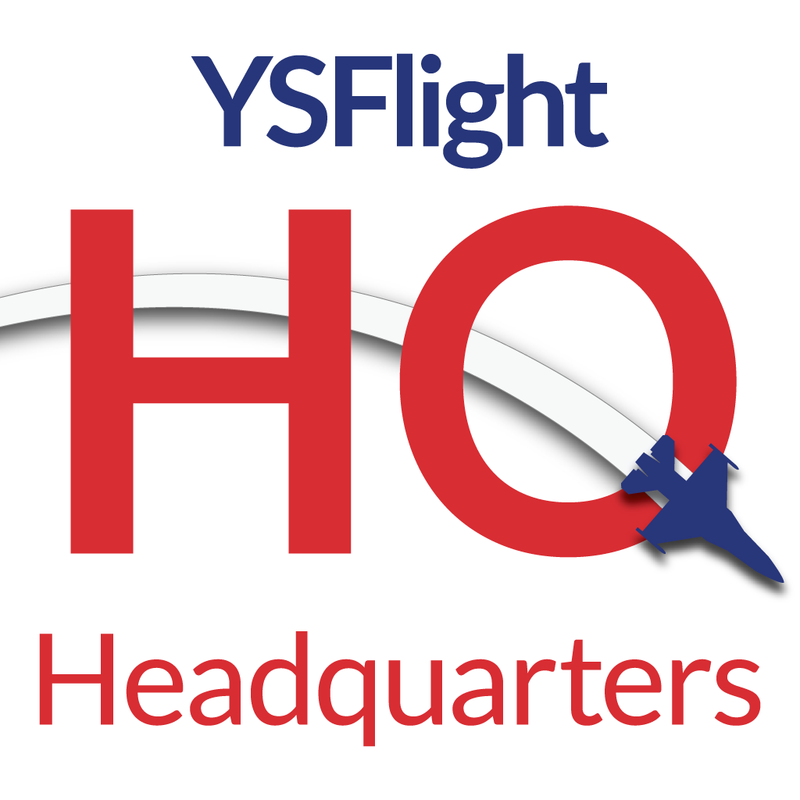 Last bumped by YSFHQ on Wed May 02, 2012 6:11 pm.